How we got hooked on parkrun at Clover Point, B.C. 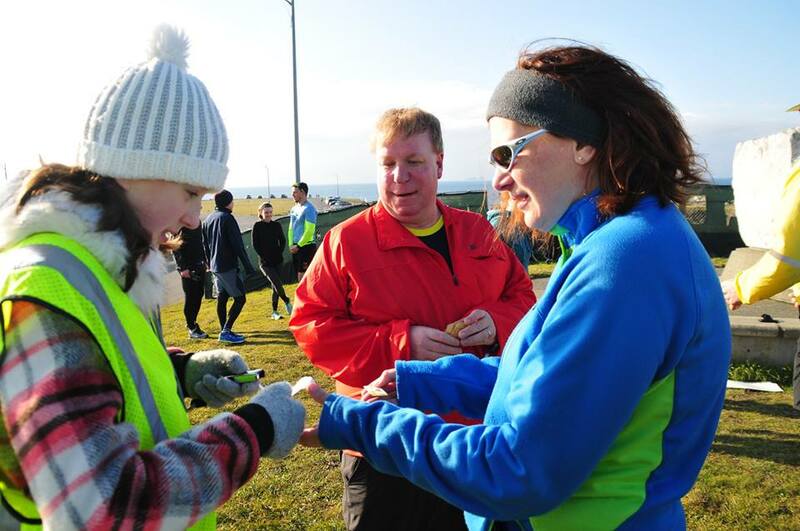 Rebecca, Jez and Katie are regulars at Clover Point parkrun in Victoria. 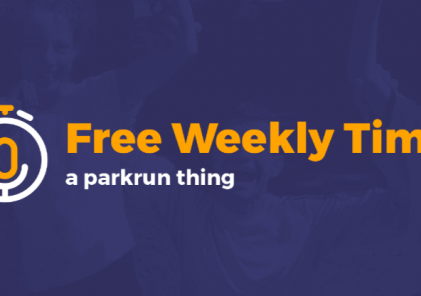 They’ve made a weekly parkrun part of their routine, through the good times and the bad. Rebecca, Jez & Katie joined the Clover Point parkrun family on its inaugural run in August 2017. Despite being British they had never done a parkrun before, having lived abroad for the last seven years. But they had heard all about it from various friends and family so leapt at the chance to support the event here in Victoria. On the trial week Rebecca proudly told all her friends back in the UK that she had come 10th, impressive if you are used to the size of parkruns in the UK. What she failed to mention was that there were only 11 runners! Jez’s older sister regularly does parkrun in the UK and their Mum often checks both their times to see who is doing best! Jez recently completed his 50th run, becoming the first home-grown 50er. Rebecca is not far behind, hoping to complete her milestone on March 31st. Katie, at the grand old age of 12, has bad knees so has only actually run once, but she likes to volunteer in the holidays when she doesn’t feel she’s missing out on a lie-in! Of course it could be the delicious home-bakes (thanks Michelle & Anna) that keep her coming back…. parkrun has rekindled Jez’s love of running. Until Clover Point he had not run on a regular basis since completing the London marathon back in 2007. 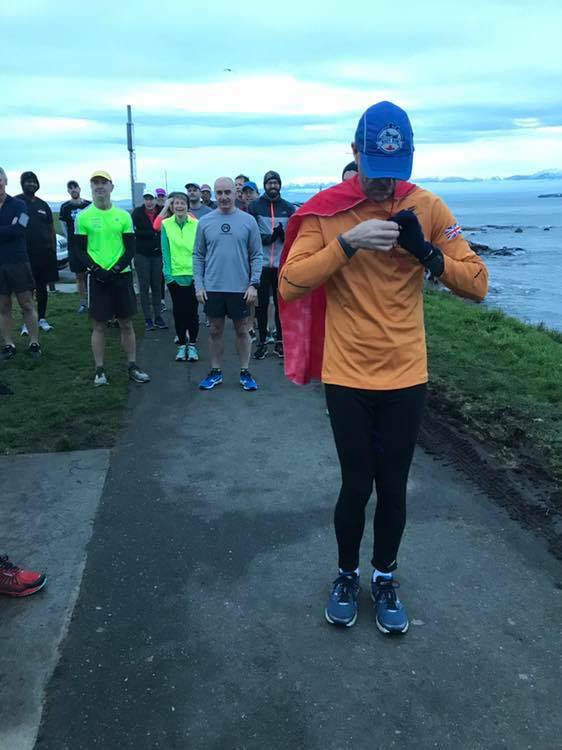 “It’s a great little community of like-minded people who all understand the pain of having to get up so early every Saturday morning (Clover Point is run at 8am, instead of the standard 9am). Whether you are first or last you are cheered across the line as an equal – the important thing is getting out and trying,” he says. parkrun has also motivated Rebecca. She only started running at the age of 40 and cannot be said to be a keen or a natural runner! 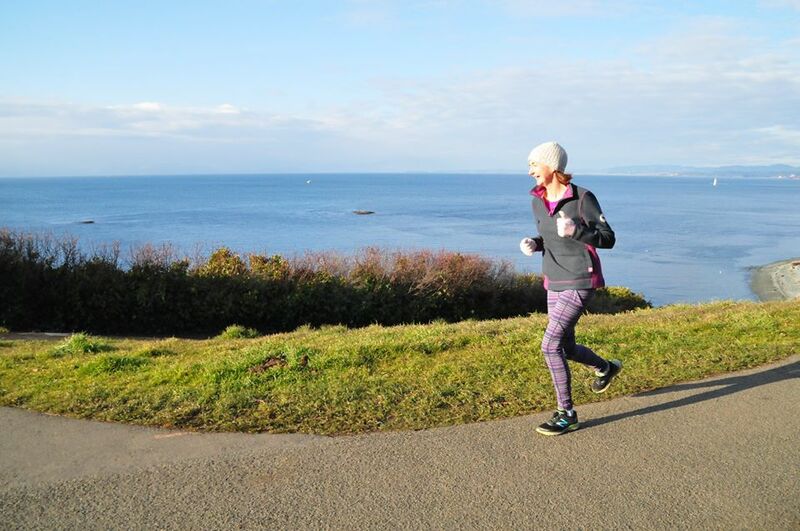 Last year she was diagnosed with breast cancer, but after a few weeks off post surgery she was back to running every week, and continued to run throughout her radiotherapy treatment. In fact she credits running in having a big role to play in how quickly she has recovered. But of course they will keep on parkrunning wherever they end up!